Ever feel like taking a 21-day trip around the world to visit exotic locations while wrapped in the comforting arms of five-star luxury? Well, Land Rover’s Range Rover brand has teamed up with Abercrombie & Kent, the high-end travel agency that operates across the globe. 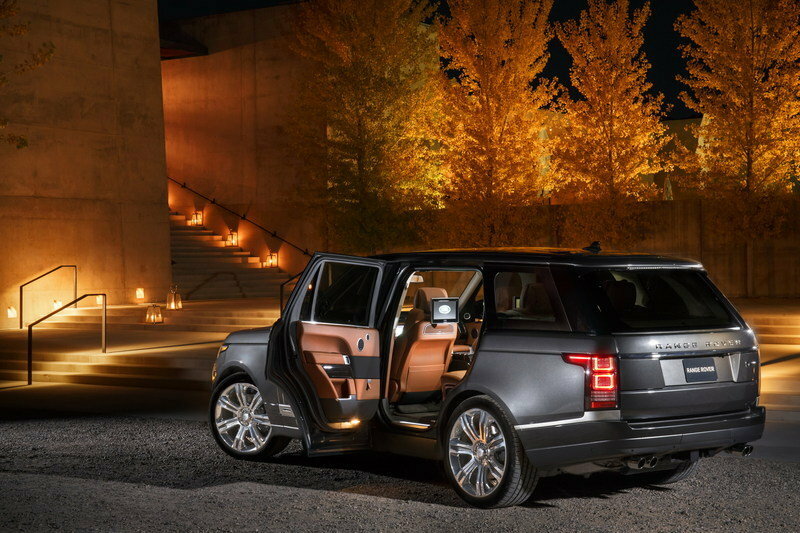 Of course, with such a combination, you can rest easy knowing you’ll have plenty of seat time in a Range Rover – or more specifically, Range Rover’s latest and most luxurious model, the SVAutobiography Edition. The all-inclusive trip is fully customizable to your liking, but includes traveling to five continents and eight countries. The trip starts in London, moves to Monaco then Provence, then a drive to Portofino followed by a day on the Italian Riviera. By day five, you’re taking in the sunset from a private yacht. Day seven involves a private helicopter picnic. Ten days into the journey, you’re driving the SVAutobiography through the Atlas Mountains in North Africa followed by a transatlantic flight to Las Vegas. From Vegas, a two hour drive to Monument Valley in Utah. Yet another helicopter tour gives you a birds-eye view of Arizona’s Grand Canyon. After a few other stops, an overnight flight to Sydney, Australia, where you’ll get a VIP tour of the Sydney Opera House and exclusive climbing experience on the Sydney Bridge. Leaving Australia for Tasmania has you and your travel partner driving two hours on the island nation’s prettiest roads. The trip concludes with a flight back to London. Of course, all this doesn’t come cheap. Range Rover and Abercrombie & Kent are charging £100,000 per person, or roughly $143,000 U.S. dollars at current exchange rates. All told, expect to spend around $290,000 for the vacation for two. Whew! For most folks, a $290,000 vacation is simply a fantasy. However, for many owners of ultra high-end vehicles like the Range Rover SVAutobiography, the dollar amount isn’t an issue. That’s exactly who Range Rover is targeting with this trip. 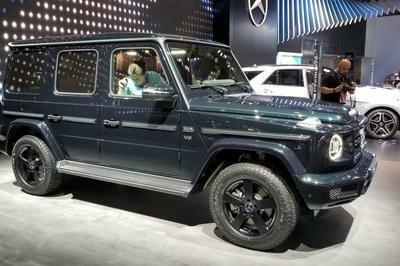 Not only is the automaker promoting its brand, it’s basically selling a 21-day lifestyle event that showcases what “typical” Range Rover clientele do with a month’s worth of free time. If you happen to like the idea of traveling the world, are able to skip work for a month, and have an extra $290,000 in disposable income, Range Rover would love to hear from you. Read our full review on the Land Rover Range Rover SVAutobiography here. Land Rover and renowned luxury travel partner Abercrombie & Kent have teamed up to launch ’the most luxurious road trip on Earth’ - a once-in-a-lifetime trip taking in multiple continents from behind the wheel of the Range Rover SVAutobiography - the most luxurious model in the company’s history. The itinerary, developed as a joint venture between the two brands, offers customers 21 days of unparalleled luxury combined with the greatest driving routes the world has to offer, both on-road and off-road. The trip takes in five continents, eight countries and nine of the world’s best hotels. 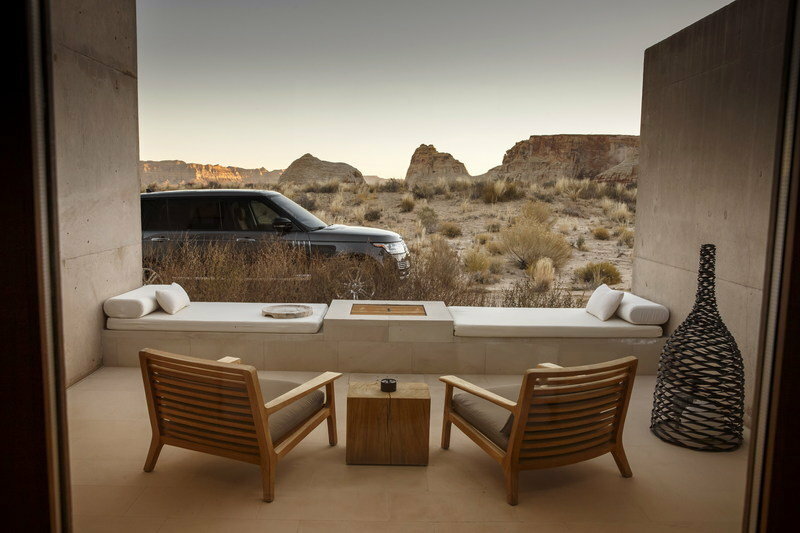 The locations have been handpicked to not only offer the very highest levels of luxury, but to provide guests with truly off-the-beaten-track experiences at locations only accessible thanks to the peerless capability of the Range Rover. The one-of-a-kind Abercrombie & Kent itinerary has been developed to mark the launch of the Range Rover SVAutobiography - the ultimate variant of the British manufacturer’s luxury model line. 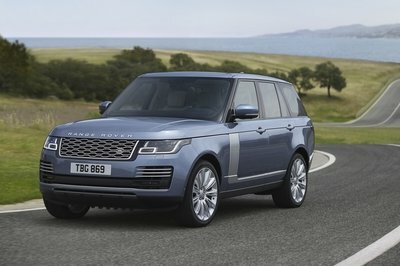 Featuring unique exterior design enhancements, an exquisitely detailed interior and the most powerful engine ever offered in a Range Rover, the SVAutobiography is exclusively crafted at Jaguar Land Rover Special Vehicle Operations in the UK. 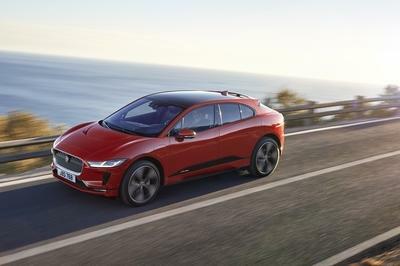 Mark Cameron, Land Rover Experiential Marketing Director, at Jaguar Land Rover said: "We set out to design a trip worthy of the ultimate luxury SUV and thanks to our partners at Abercrombie & Kent we have achieved just that. From Europe to Australia, this trip is all about the epitome of luxury but done so in a Land Rover way - the unexpected, the off-the-beaten-track and the once-in-a-lifetime experiences. 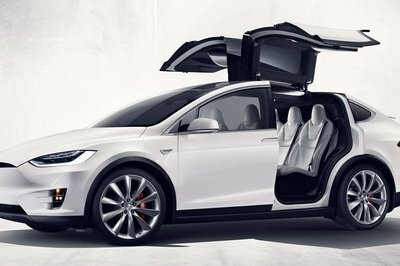 This itinerary represents the definitive drive adventure, achieved in the definitive vehicle." Simon Lynch, Director of Business Development, Abercrombie & Kent, adds: "A&K are delighted to be partnering with Land Rover on offering this, the most ultimate of driving journeys. Our love of adventure, combined with exploration and luxury for over 50 years, gave us the inspiration for this expedition, which is packed full of unforgettable experiences. Our pioneering customers will explore landscapes, see wildlife and meet communities well and truly off the beaten track." 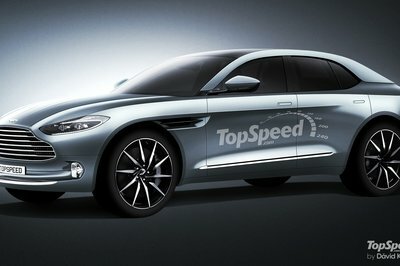 Starting at £100,000 per person based on two travellers, this matchless road trip is fully customisable according to guests’ preferences and is being offered through Abercrombie & Kent’s bespoke boutiques located in Harrods London; City of London; Abu Dhabi and Monaco, as well as via online enquiries. Accommodation for the first leg includes Four Seasons Cap Ferrat, the Villa D’Este overlooking Lake Como and the San Lorenzo Mountain Lodge in the stunningly beautiful and remote Dolomites region of the Alps. Lunch is taken at world-renowned eateries including Joel Robuchon at the Metropole and unique, bespoke activities include a personalised fragrance making class in the lavender scented hills of Provence and a glacier picnic - by chartered helicopter - in the peaks of the Alps. The second leg of the trip sees guests fly to Marrakech for a three-night stay at the unsurpassed Royal Mansour. Drives in the region take in the arid desert around Ouarzazate, the perfect territory for guests to develop their off road skills in the SVAutobiography, and a route up into the Atlas Mountains ending with a lunch at Richard Branson’s exquisite hotel, Kasbah Tamadot. 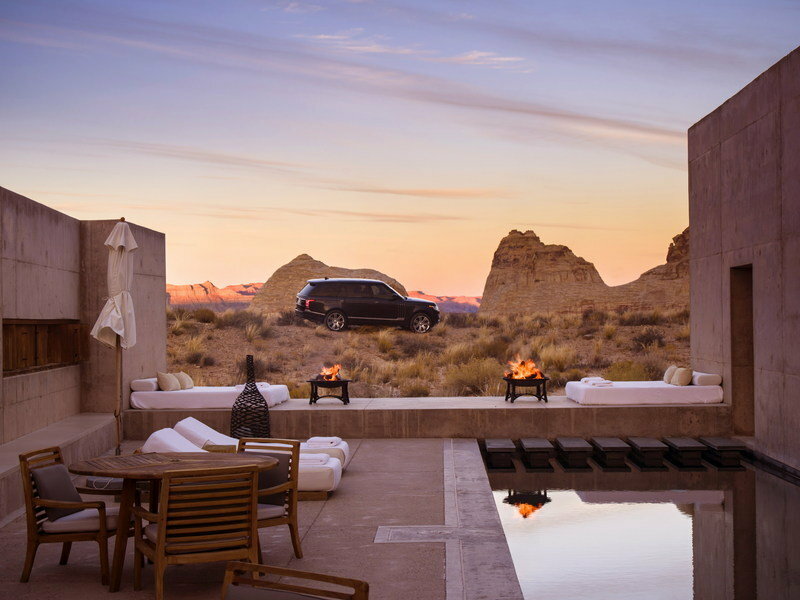 The unique climate of the Arizona desert is the destination for the third part of the trip, as guests fly in to experience the one-of-a-kind Amangiri resort in Utah. 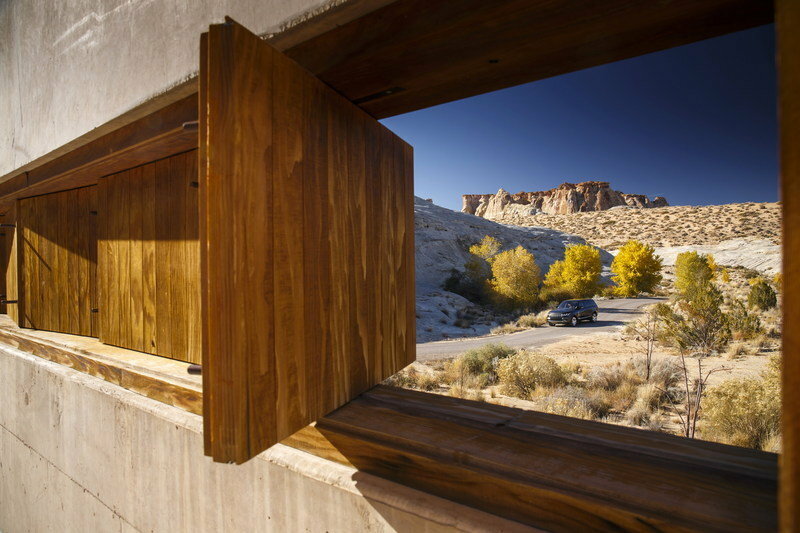 Amangiri - meaning peaceful mountain - is located across 600 acres, tucked into a protected valley with sweeping views towards the Grand Staircase - Escalante National Monument. The resort is built around a central swimming pool and blends the dramatic surrounds with deep canyons and towering plateaus to create a raw and captivating landscape. Activities for this leg include a hiking and scrambling excursion into Antelope Canyon, a private dinner under the stars at a local Sandstone Butte and breakfast in Zion National Park. An overnight flight to Sydney marks the final part of the trip. A night’s stay at the Park Hyatt gives guests the opportunity to relax after they have experienced both a VIP bridge climb and behind-the-scenes access to the landmark Opera House. A short hop to Tasmania the following day provides the opportunity for a stunning drive through the vast, rugged wilderness, taking in coastal heathland and forest, giving drivers the chance to put the SVAutobiography through its paces. Guests stay at Saffire Freycinet, where they experience a breakfast like no other - standing knee deep in an estuary enjoying fresh oysters and local sparkling wine. Day Drive into the Atacama Desert.